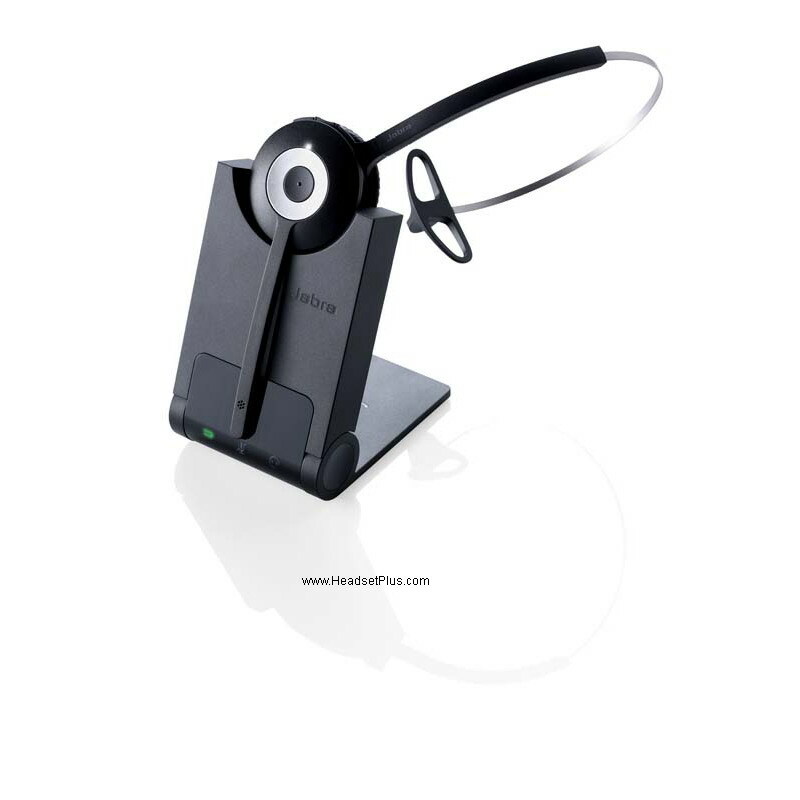 One of the best inventions for office workers is the cordless headset. 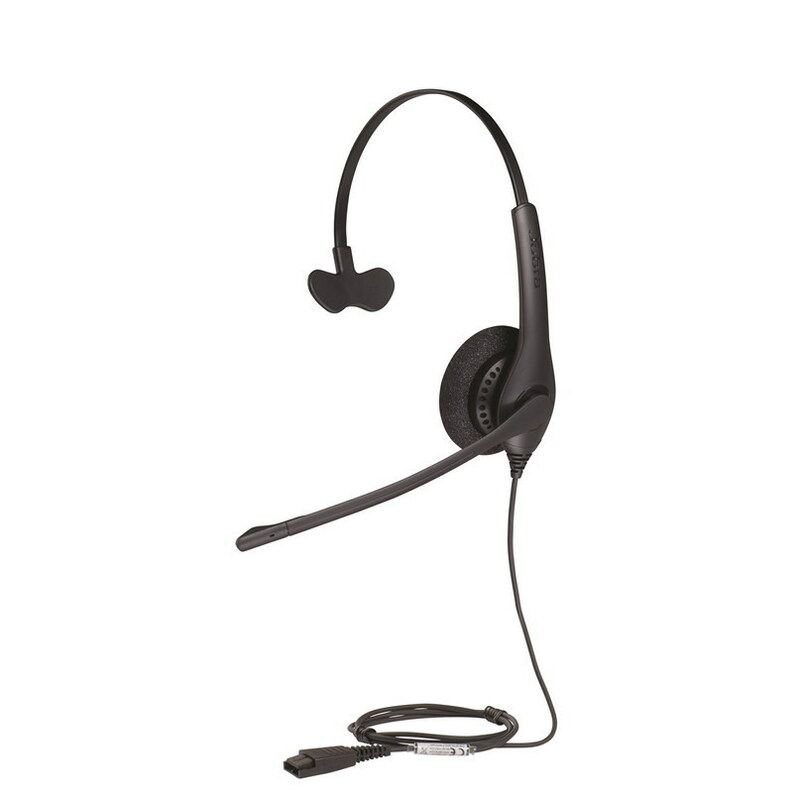 If you have a job which requires you to be on the phone much of the day, having one of the best cordless headsets on the market will make your job so much easier. Business people today are much busier than they used to be; there is just so much to be done in one day. When your phone conversation doesn’t require a 100% listening ear, it is nice to be able to do something else at the same time such as filing, making copies, opening and distributing the mail, or sending an email or fax. Multi-tasking is all too common nowadays, and best quality wireless headsets will allow you to be more efficient. Even if you can’t multi-task while on the phone, it’s nice to be able to sit comfortably, as opposed to wrenching your neck over to one side for long periods of time. Or, you may even like to get up, stretch, and move your legs a bit to get your circulation flowing. With an old-fashioned phone cord, this really wasn’t possible. Sure, you could stand up and take a few steps, but ultimately you would be walking around in circles. Even then, your neck still suffers. With a cordless headset and best quality Bluetooth headsets for the office, you are able to move around freely, whether you want to do so for better body function and movement or so you can multi-task. This headset is worn over the head and has two ear pieces so you can listen without a lot of interruption from outside noises. 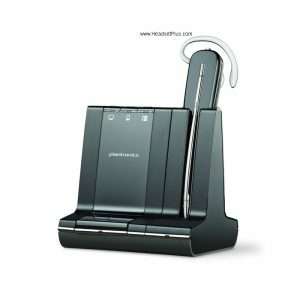 Like most Plantronics headsets, this wireless headset for your desk phone gives you up to 350 feet with which to roam, allowing you to walk, talk, and work all at once. This is one of the best cordless headsets for those whose day requires multi-tasking. Another great feature of this, one of the best quality wired headsets for your money, is that the battery lasts an incredible amount of time – up to nine hours of talking and listening time and up to five days of standby time. It is also extremely lightweight for your comfort and protects against sound levels which can do damage to your ears. 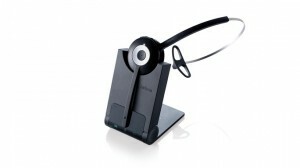 This Plantronics CS540 wireless headset for your desk phone has been designed to ensure comfort for all day use. Some people can get away with wearing headsets only when they absolutely need to – when a call comes through or when they walk away from the phone. And, if this is all the need you have for a headset, be assured – it’s enough of a reason to invest in this product. 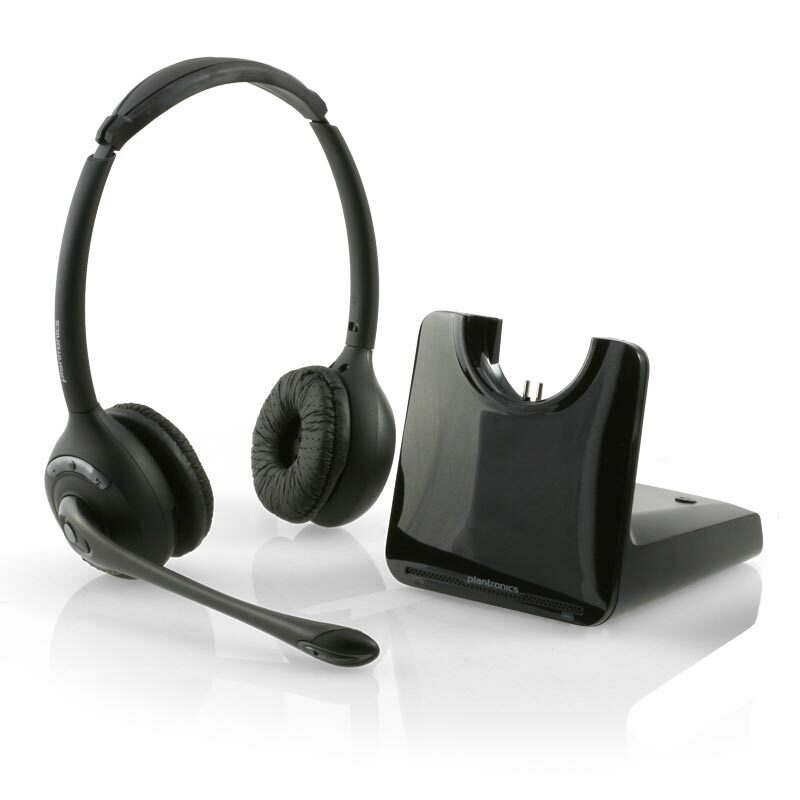 A headset will save you time and will help you work in an ergonomic fashion. For others, though, a headset has to be worn all day long. This can pose a discomfort problem. But, Plantronics has thought of this and created this wonderful headset which is ergonomically designed so it balances perfectly on your head for all day comfort. If you’ve ever worn a headset for a long period of time, you know that your ear can start to ache. With this headset, though, the speaker pad never presses against your ear. 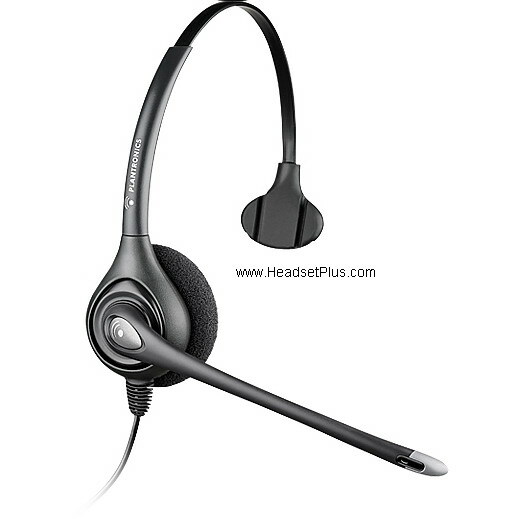 This is one of the best cordless headsets because it offers total comfort for all day wear. Talk about an affordable wireless headset for your office! 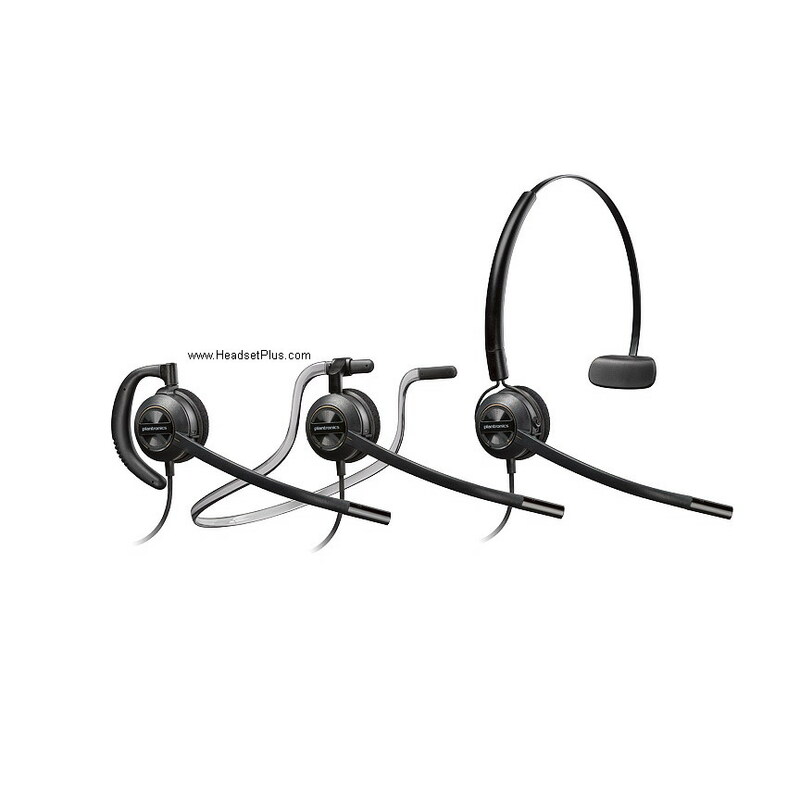 This Jabra Pro 920 wireless headset is one of the best cordless headsets for all day wear, not to mention one of the most affordable at only $169.95 – currently on sale at the time of this writing. It comes in two different wearing styles, so you can choose which ever one you olike after the purchase. This headset plugs directly into your phone’s handset jack so you don’t need any extra cords or amplifier. It comes with one year manufacturer’s warranty. If it fails within one year, Jabra will send you another one at no charge. If you’re looking for a wireless headset for your desk phone that gives you all day comfort, the Jabra Pro 920 is a great option and completely affordable for most offices. 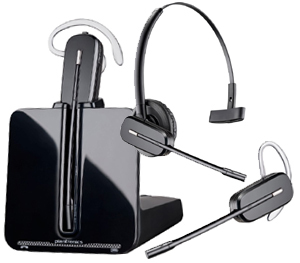 This is the top-of-the-line Plantronics wireless headset in the Plantronics wireless headset family. Perfect for the busy office user, mike a department manager – someone who needs to communicate on the deskphone, computer via USB, and his cell phone. 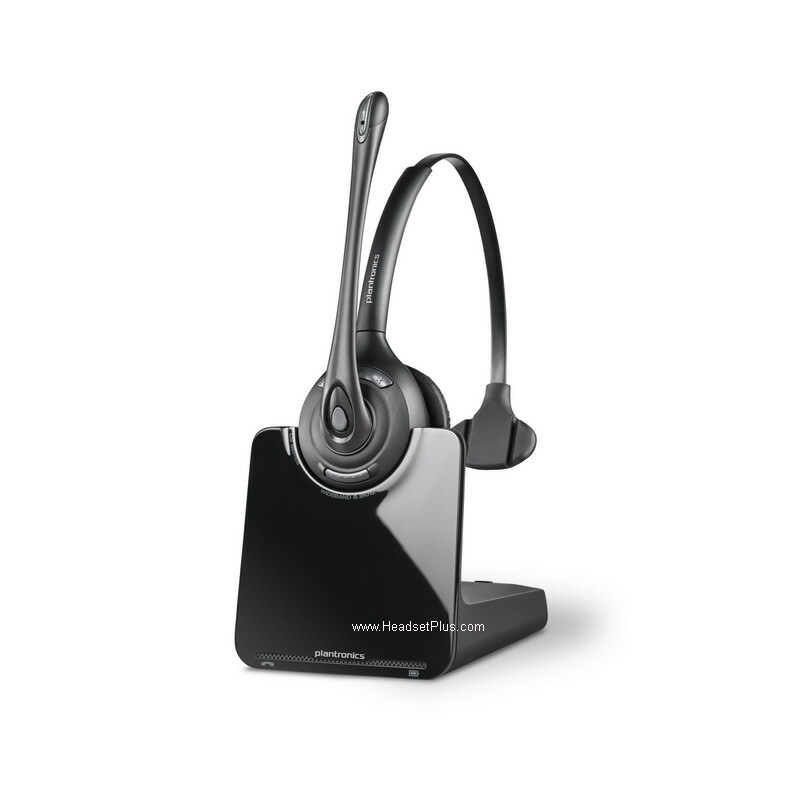 Plantronics W740 has triple connectivity – you can connect to all 3 devices at the same time. You can use it for his office phone of course. Also when the cell phone rings (like an Apple iPhone), you can use the same wireless headset to answer it. when he’s not on the phone, he can use the same headset to listen to music on his computer or simply listen to CNN news on his computer using the same headset. While watching CNN, if his office phone rings, he can simply press the button on the W740 wireless earpiece and switch over to his office phone. This is the ultimate headset in wireless headset world. These are just a few of the best quality wired headsets out there. A Bluetooth headset with the best sound quality for your desk phone will give you freedom of motion and make you feel like you’re accomplishing so much more during your day – because you are! We are living in the age of amazing technology and no longer need to be tied to our desks. If your day requires multiple phone calls, one of the best investments you can make in your business and for yourself is a cordless headset. When you’re looking for the best wireless headset for customer service, the sky is the limit. There are multitudes of options and every price imaginable. 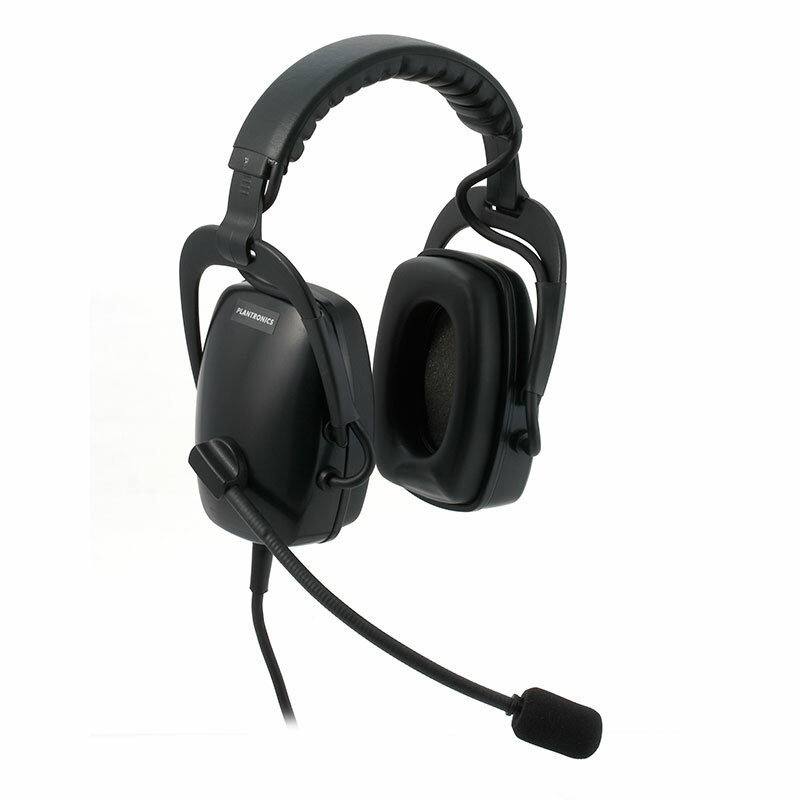 With a little research, you will definitely be able to find the best cordless headset for your particular needs. Don’t wait a moment longer. You will be so glad you invested in one of these Bluetooth headsets for your desk phone. In fact, you’ll be wondering why you waited so long to make this investment. Plantronics CS540 - $199 On Sale! Copyright © 2019 HeadsetPlus.com. All rights reserved.